Rubber Stamps are also available from Signs BC. Same day service is available in Lower Mainland. 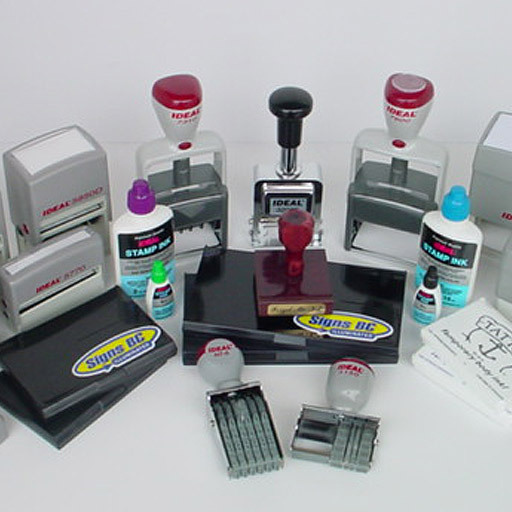 We utilize our laser engraving machine to produce top quality self-inking and traditional rubber stamps for office and industrial use. 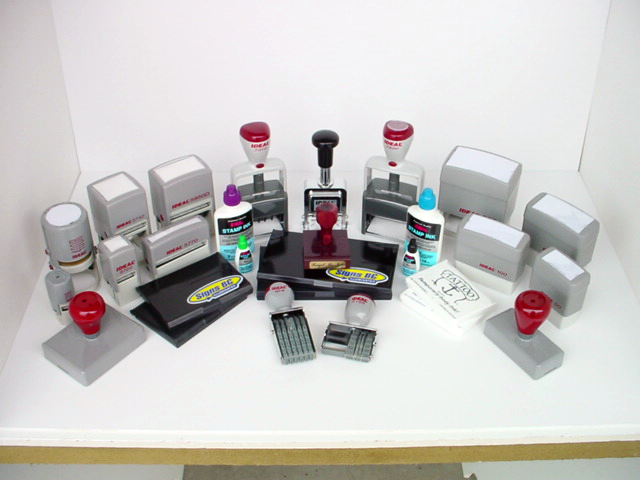 There is a large variety of sizes available with the largest size for traditional stamps being 8″ x 16″, and the largest self-inking stamp measuring 1 1/2″ x 3″. 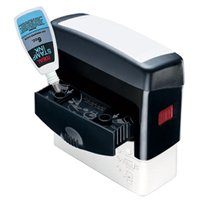 Our self-inking stamps are equipped with an innovative re-inking system. Just add ink into the ports on top of the ink cartridge. The ink then flows through the patented re-inking system and evenly distributes itself throughout the ink pad. In just minutes, the stamp is working like new. Ink is available in a selection of colours: black, blue, red, green, orange and brown. We supply free 6cc bottle of ink with every self-inking stamp order.